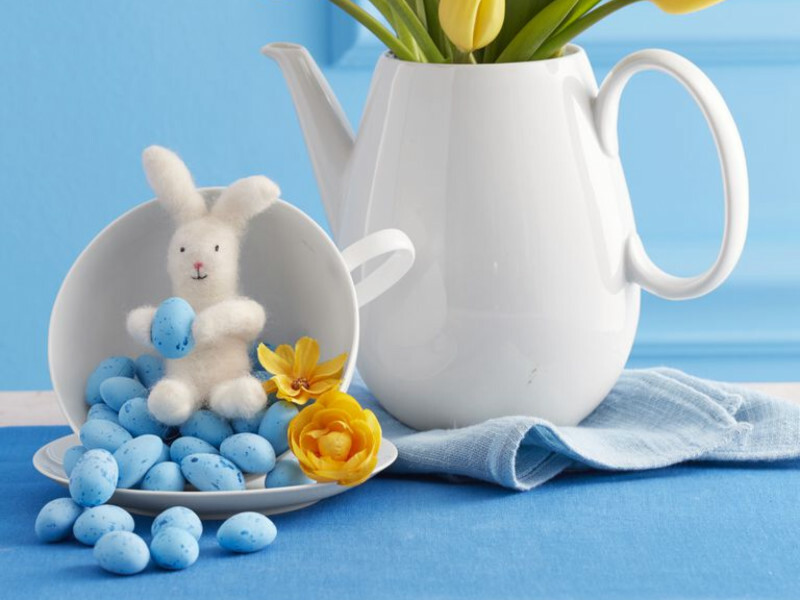 With Easter just a few days away, we are more than inspired by all the decorations and Easter eggs DIYs around. This year I was looking for something different to do and I ran into these incredible and intricate Easter eggs, they’re so full of details and totally beautiful that I just felt the need to look more into it. 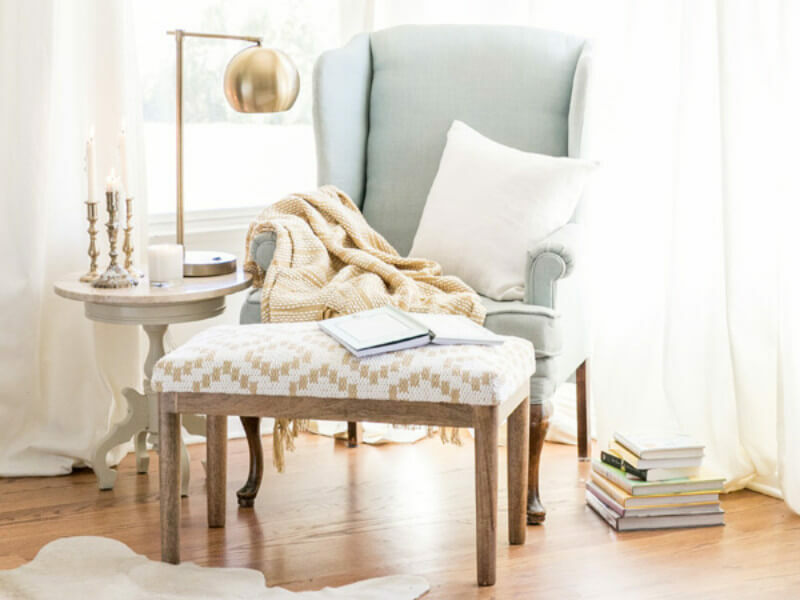 Here’s the information I found and how to DIY them - if you’re up for the challenge! 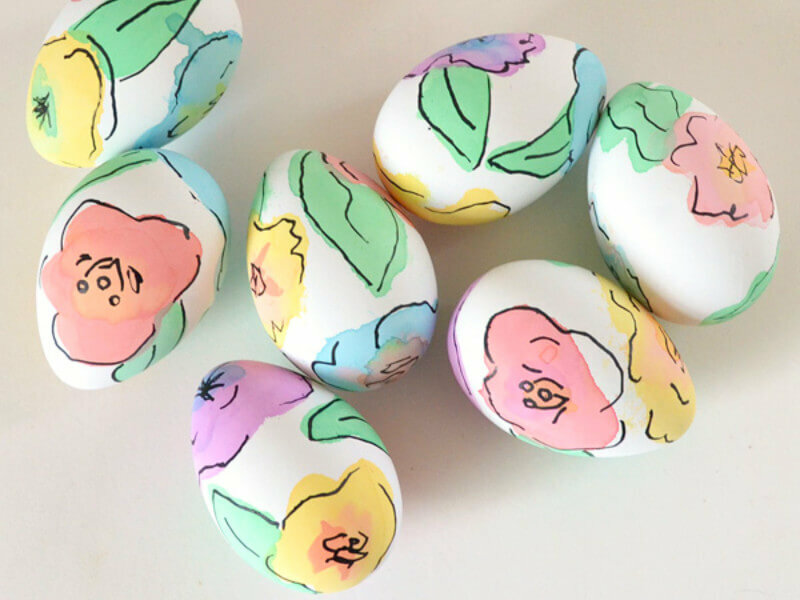 What’s the story behind these eggs? 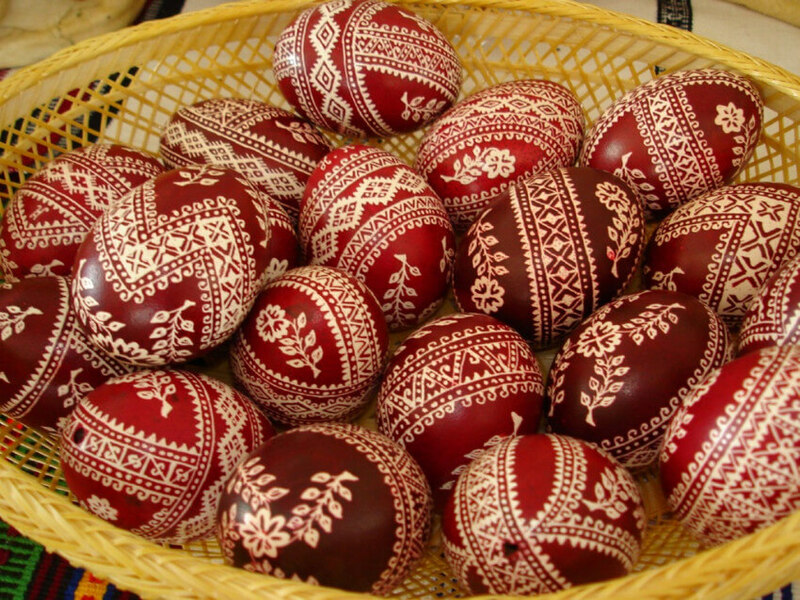 These impressive eggs are also called the Pysanka eggs, they’re traditionally made for Easter in the Ukrainian culture. 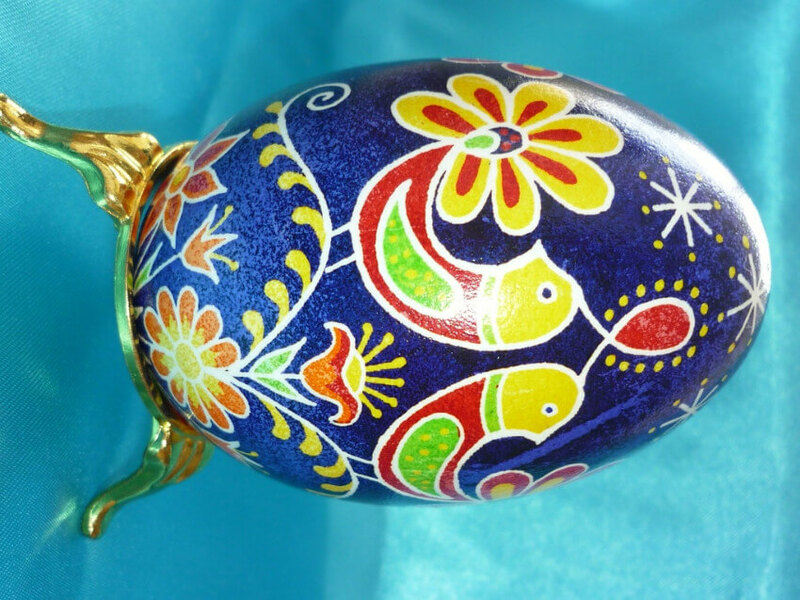 The word “pysanka is known to mean something like “to write or “to inscribe - which makes sense because the designs are actually written with beeswax onto the eggs. 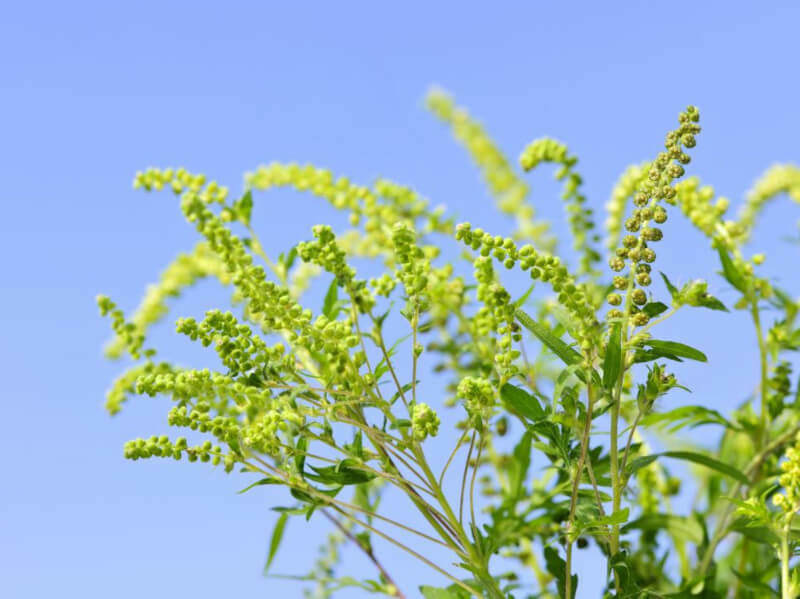 This tradition probably dates back to pagan times, right around the time Christianism was starting to grow around the world. 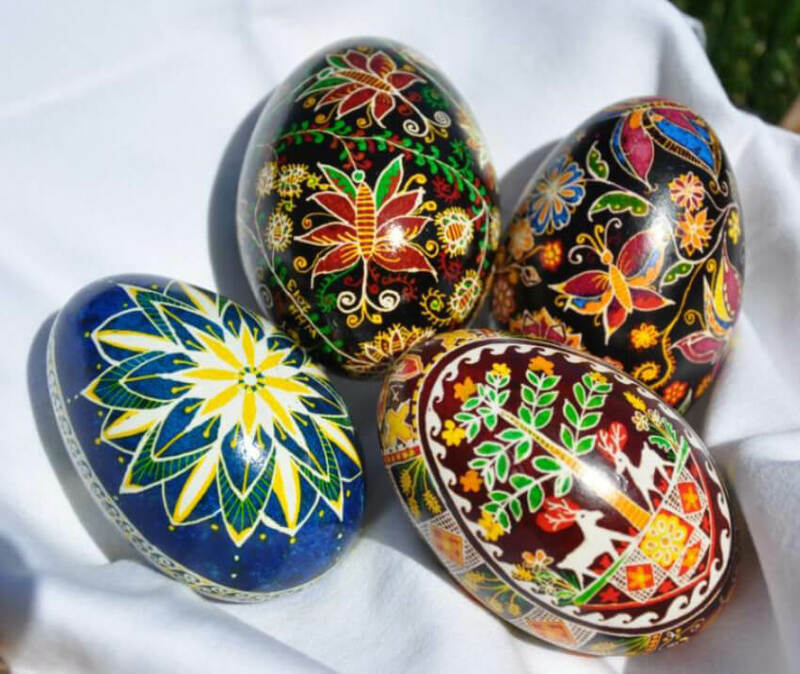 It’s common to find pictures of nature, plants, and animals in the pysanky design, but more than that, some Christian symbols also appeared (like the cross and the lamb). There’s even a story that says the egg actually represents more than just decoration, that it is a symbol of eternal life. They were given as gifts to share good fortune with others, isn’t that nice? 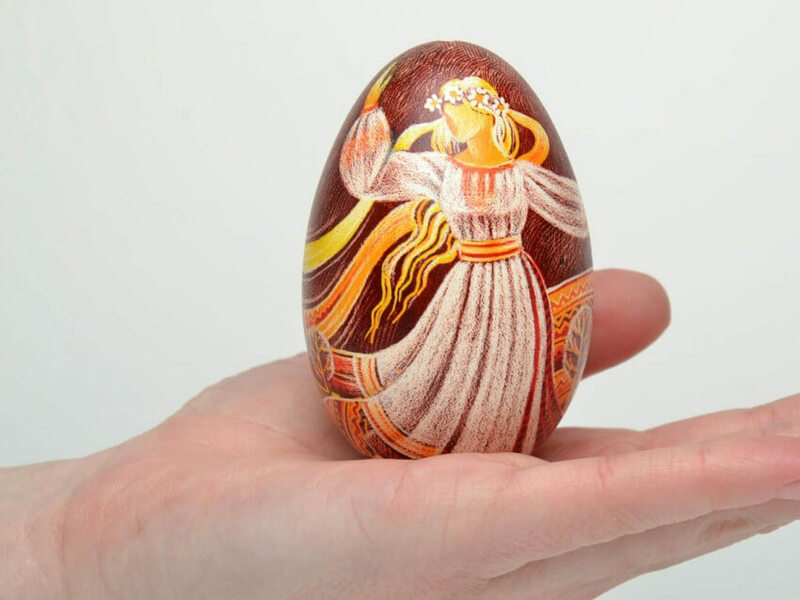 In Ukraine, the pysanka eggs are so popular there’s even a museum with this type of art. They’re made from a wax-resist method that uses beeswax. 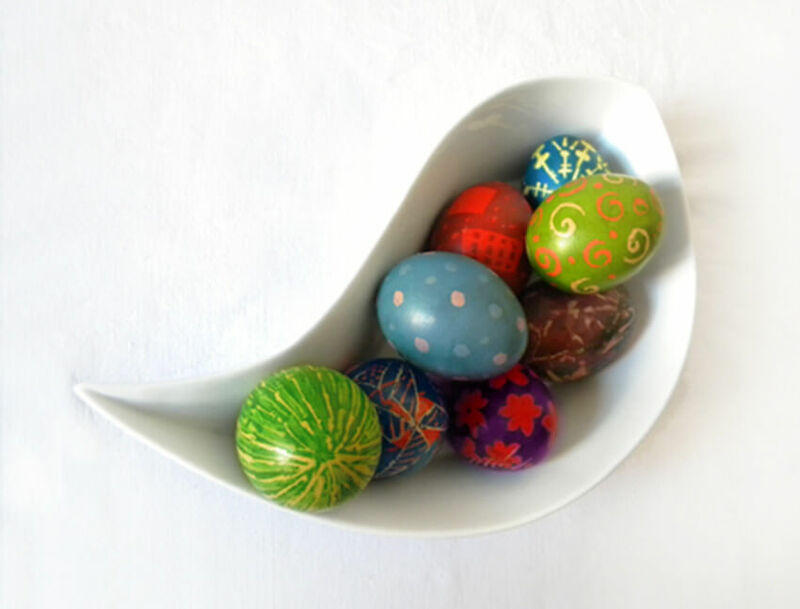 Once the egg is immersed into a dye bath, the areas that were covered by the wax don’t absorb color, creating several stages of drawing and dying to have that magical final result. The last step is melting the wax off so that the whole design is revealed. There are other methods used as well, but this is the most well-known. 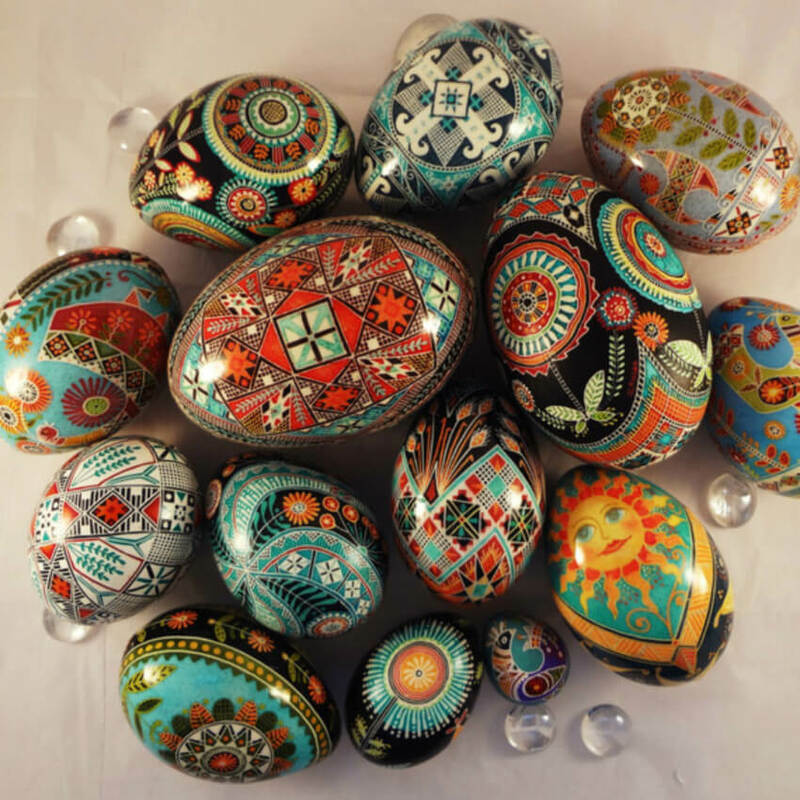 Nowadays there’s a whole industry regarding the production of these amazing and intricate egg decoration. You can either buy your favorite designs or buy the supplies to try making them at home. Of course, it’s quite a challenge, but there are many tutorials available and if you’re the artistic type, why not give it a shot, right? Feel like testing your DIY skills? Depending on the DIY you choose to follow, these supplies may vary. Some tutorials might ask for a few more items, like vinegar and matches. But then again, I’ll repeat: this is a list of basic materials. 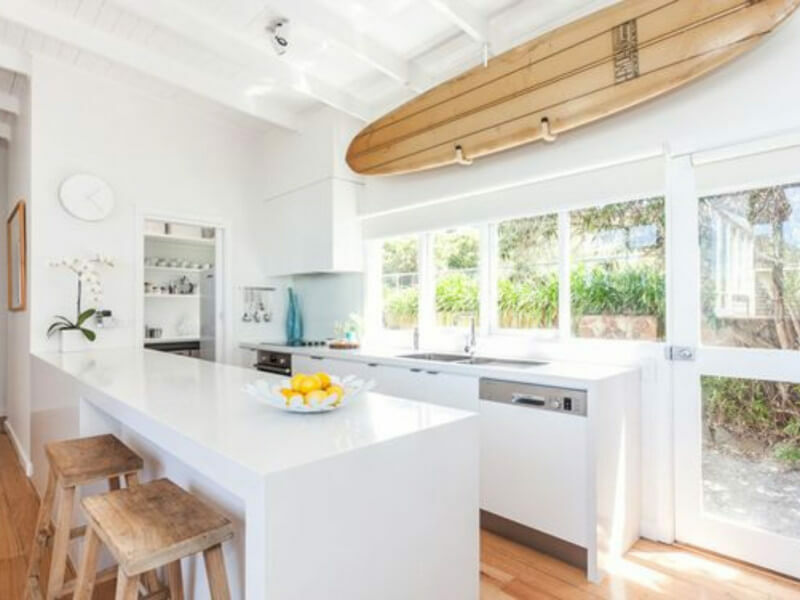 Would you try making these at home? We’d love to hear some thoughts and see some photos! Share with us on Facebook!